Charnas Law Is Standing Out from the Crowd. Accidental injuries are a leading cause of death in the United States, and in cities like New York and Boston, there are countless opportunities to get hurt at any given moment. Car accidents, slips and falls, and workplace accidents can all be fatal. Those who are fortunate enough to survive often face exorbitant medical bills and lost income—putting their family’s financial security in jeopardy. Regardless of whether an accident results in personal injury or wrongful death, the affected parties deserve zealous legal advocates who will protect their rights and help them hold all liable parties accountable. That’s exactly what you can expect as a client of Charnas Law Firm. Attorney Scott Charnas has been successfully handling cases of serious personal injury and wrongful death for over 25 years. Attorney Scott Charnas has been successfully handling cases of serious personal injury and wrongful death for over 30 years. 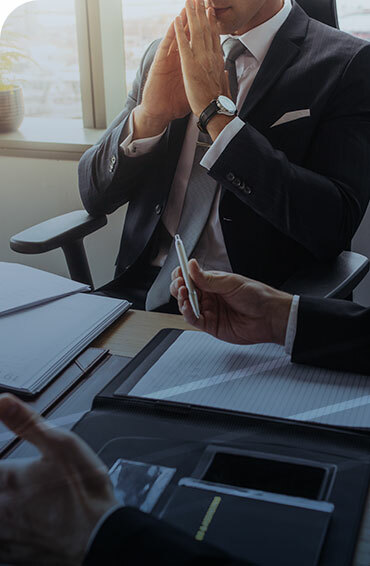 We are passionately committed to achieving just and fair compensation for the victims of individual and corporate wrongdoing. Whether our clients are victims of an accident, personal injury, negligence, or medical malpractice, we can provide the best strategy for winning the case, while treating them with the dignity and compassion they deserve.